Explore New York City through the eyes of two terriers, Cubby and Ginger. 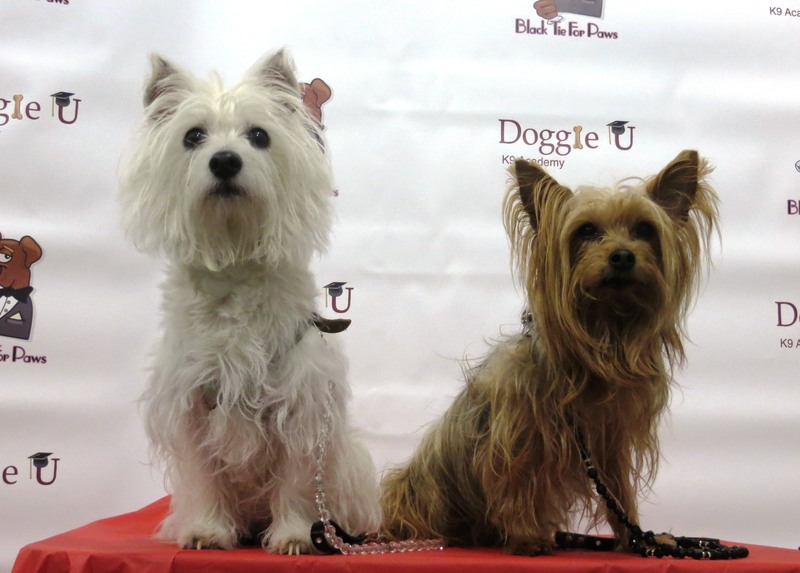 The two dogs attend events, volunteer around town, open their home to foster dogs, travel the country, and have fun! Come and join them on their adventure!